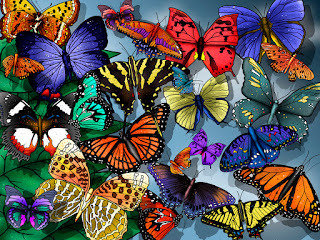 Our computer is probably the most importan tool we can have, we use it almost for everything, so it is really important to turn it on and enjoy what we see, if we want to do it, we must choose the correct wallpaper. 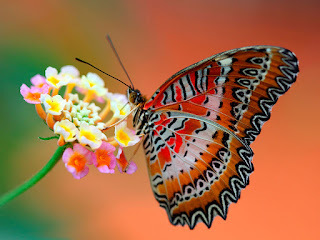 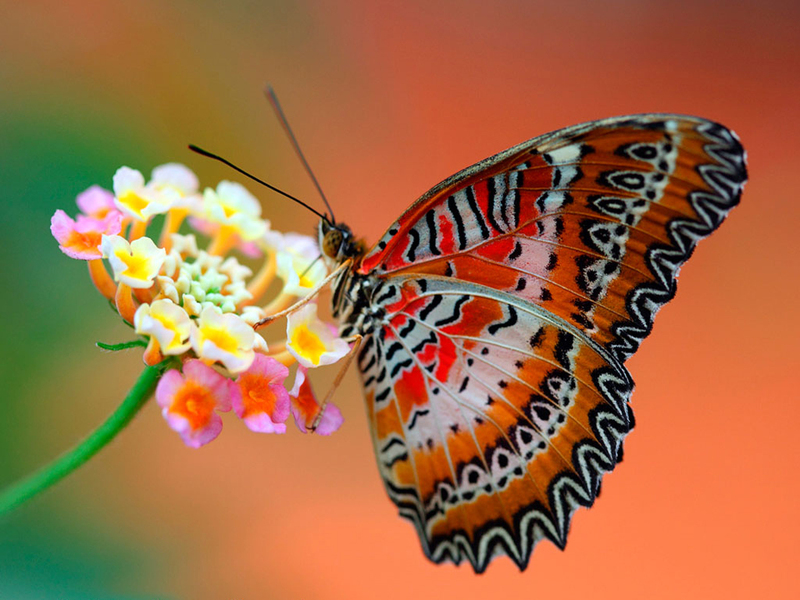 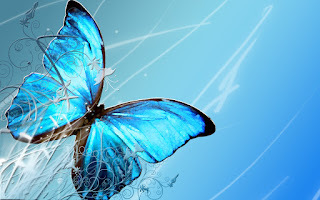 In this selection you are going to find a great group of wallpapers with butterflies that I know you are going to love. 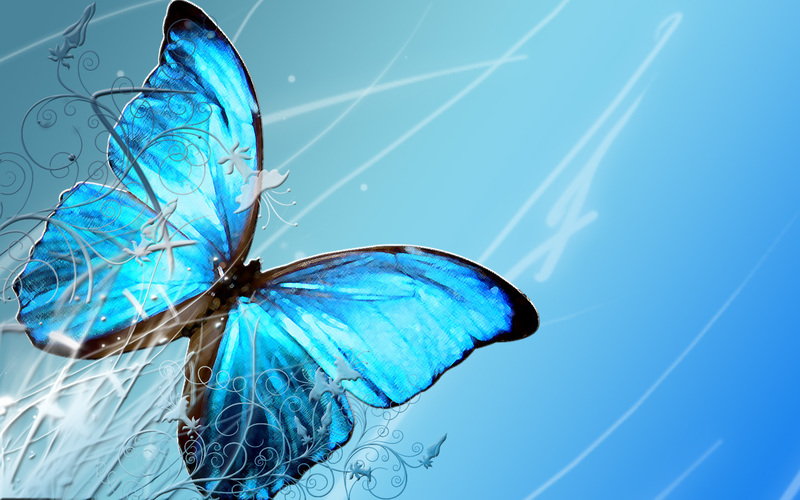 A wallpaper with a turquoise butterfly. 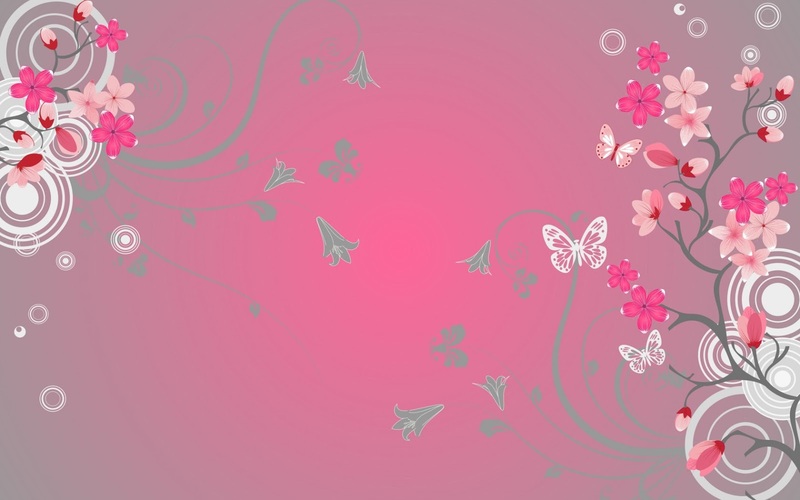 In this image we can se see a pink wallpaper with white butterflies. 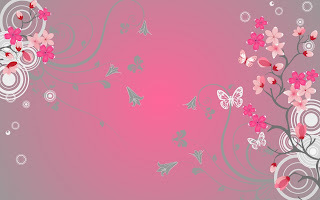 A tender wallpaper with gray and white butterflies with some branches with flowers. 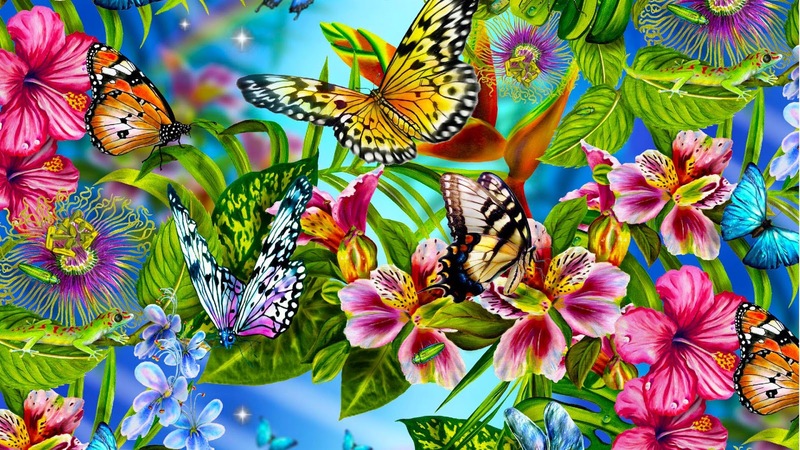 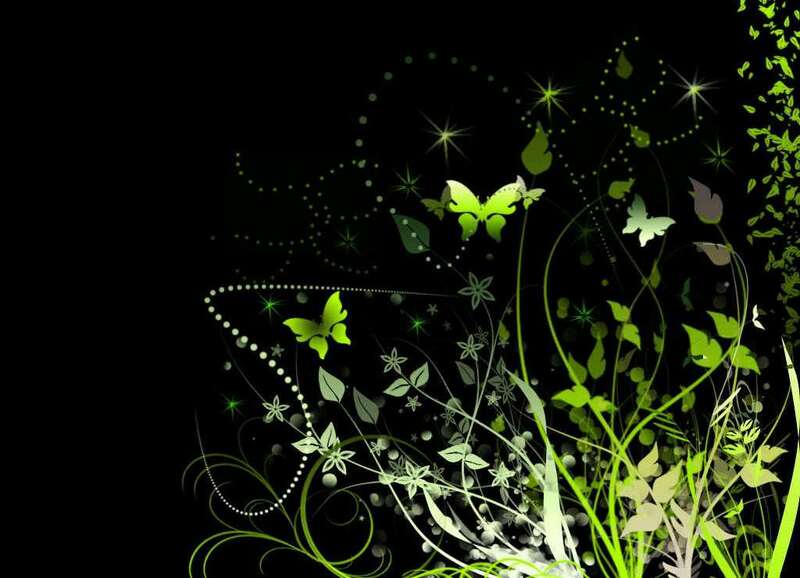 In this wallpaper we can see colorful butterflies flying around many colorful flowers. If you like colors, this colorful wallpaper with many butterflies is perfect. 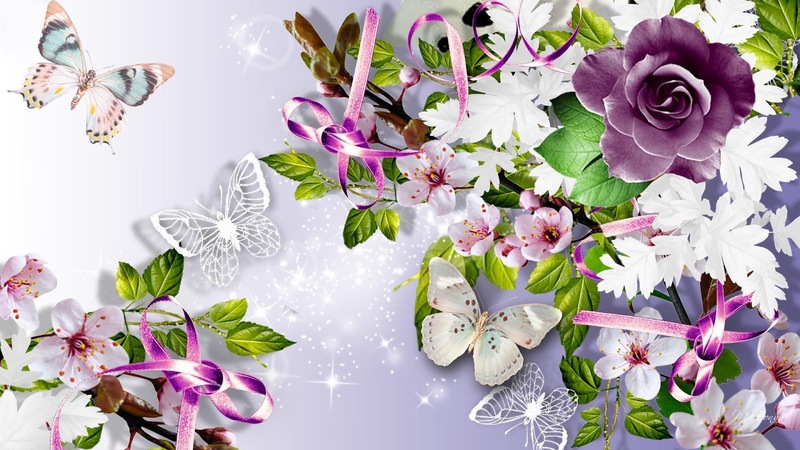 A beautiful wallpaper with purple, white and pink flowers with some butterflies flying around. 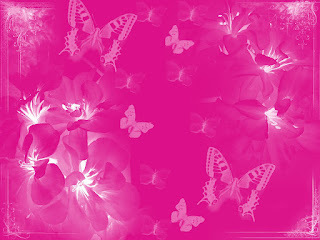 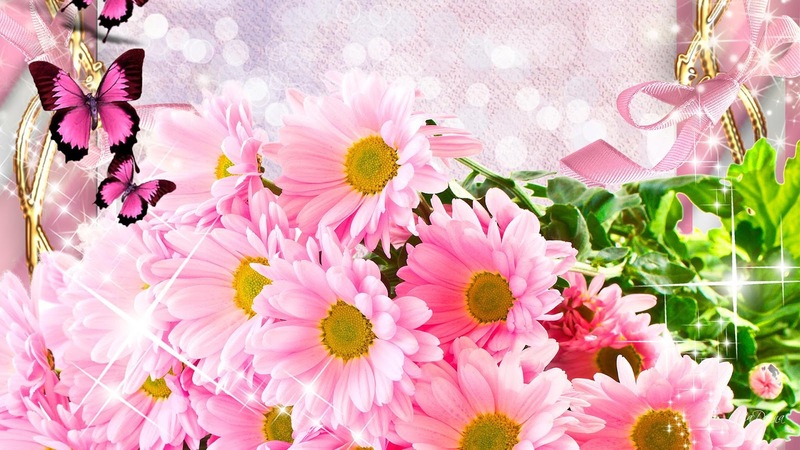 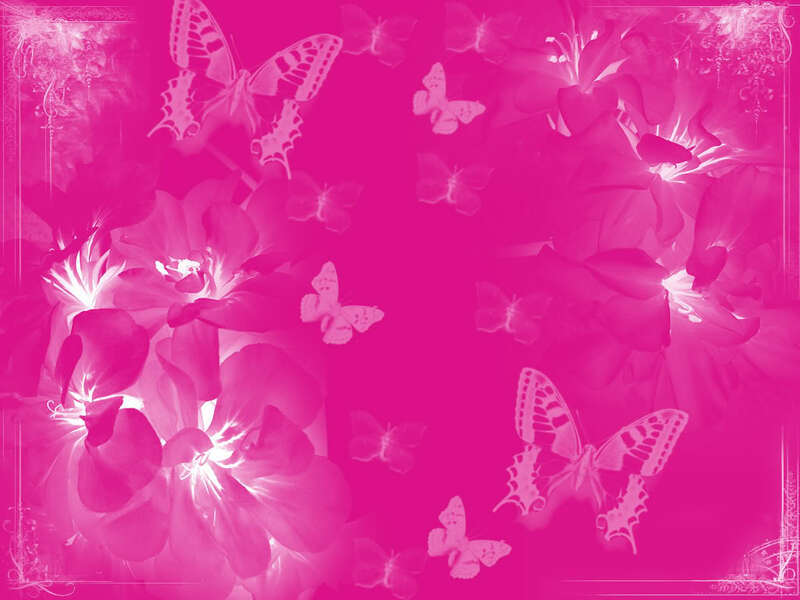 Pink flowers, pink butterflies, pink ribbons and pink sparkles, everything together in a same wallpaper. 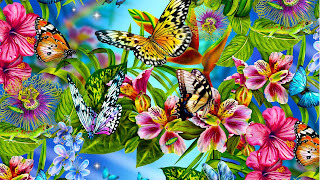 A wallpaper with a tender butterfly on some flowers. Small green butterflies flying on a dark background. 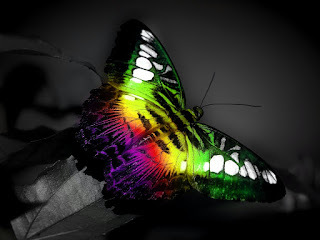 In this wallpaper we can see a colorful butterfly on a dark background.